The car made famous at the wedding of Prince Harry and Meghan Markle – Jaguar's electric E-Type Zero concept – will go into production in 2020, and if you're really keen to own this retro-chic roadster you can place an order today, even though the pricing is yet to be announced (speculators are tipping around the US$500,000 range). 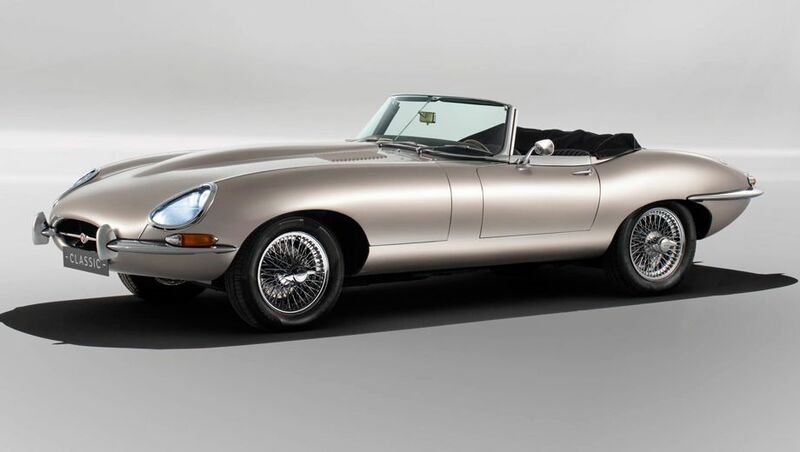 The Jaguar E-Type Zero debuted in September 2017 but made the biggest splash in May at the royal wedding. 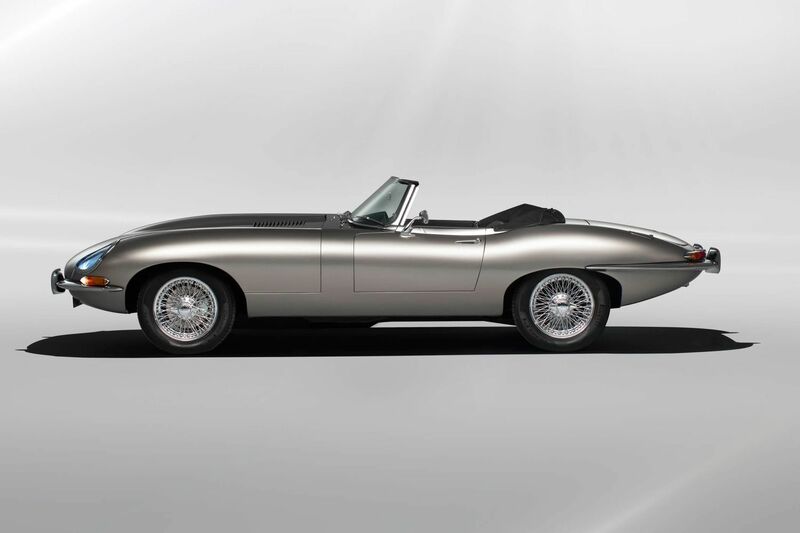 “We’ve been overwhelmed by the positive reaction to the Jaguar E-Type Zero concept,” says Tim Hannig, the director of Jaguar Land Rover Classic. No kidding - nearly 2 billion people watched the marital event. The response among Jaguar fans specifically is why the company will build an undisclosed (presumably small) number of them in 2020. It joins a host of 'continuation-type' cars - old cars brought up to modern standards – that have lately become significant moneymakers for heritage car brands the world over. Land Rover, Aston Martin, and Porsche have all begun remaking discontinued iconic cars with similar intent. Hannig says that while the new car offers faster top speeds, more power, and better capability over thousands of miles driven, it is also astoundingly close to the original in terms of weight distribution and handling in order to optimize the authenticity of the driving experience. Its electric motor lies behind a large battery pack situated in the middle of the car, where the gearbox used to be. Many components, including the lithium ion batteries, were borrowed from the excellent, new, electric I-Pace that many people say will prove the most fearsome competitor to the Tesla Model X SUV. Elsewhere in the new E-Type, a new propshaft with weight and dimensions similar to the outgoing gasoline engine and transmission mean that its suspension and brakes required almost any changes. It had a revolutionary top speed of 240kph and then-novel rack-and-pinion steering, plus independent front and rear suspensions that helped make it feel nimble to drive. It also boasted onboard disc brakes that were years ahead of anything produced at the time by Ferrari and Porsche. 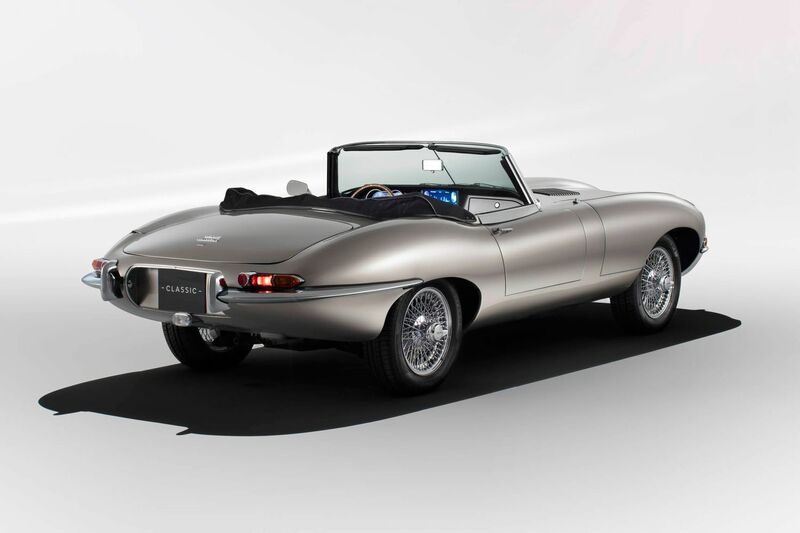 Last year, a rare example from 1963 sold for £6 million (A$10.6 million). The car has a few nods to modernity, such as a touchscreen in the center console – Jaguar has done these screens very well of late – and smart LED headlights on the front make the car drivable on a daily basis. Jaguar engineers have said the new car’s range will reach 270km on one charge – a distance pushed along by the car’s feather weight (fewer than 3,000 pounds) and by its relatively sleek aerodynamics. 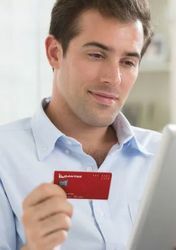 A full refueling takes fewer than seven hours’ charging time on a standard outlet. 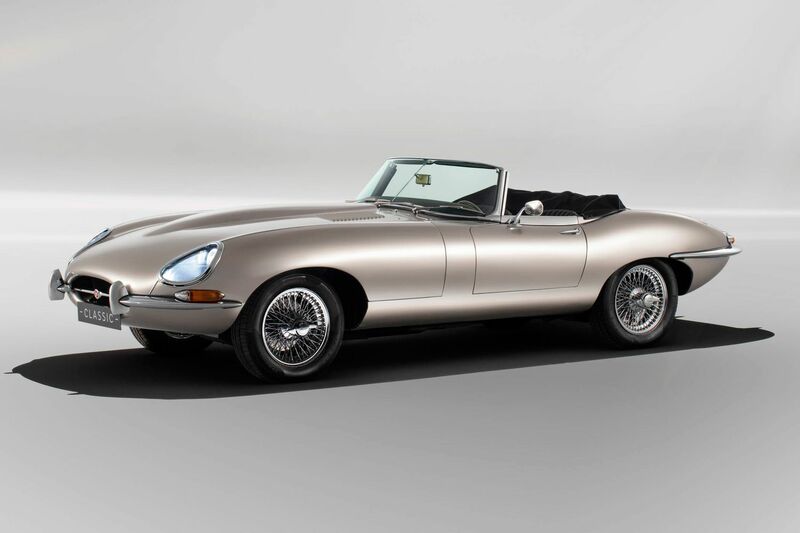 Comment on "Jaguar is now taking orders for the retro-electric E-Type Zero"